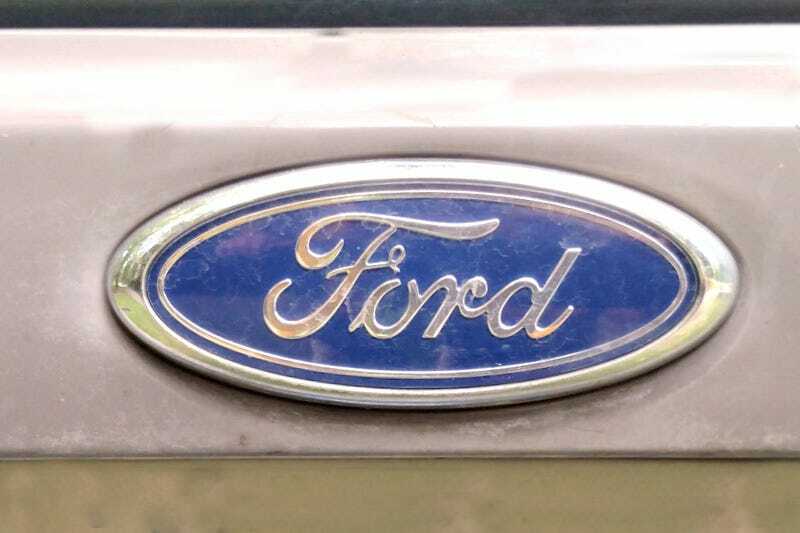 Do you know anyone who owns a late model Ford Focus or Fiesta? Ask them about the transmission - if you don’t mind a little cussing and screaming. Starting in 2011, I started getting phone calls at my office about wonky transmissions in Ford Fiestas. And the callers all had eerily similar experiences. The trannys would slip, slam into gear and do any other number of inappropriate things while delivering power to the ground. In 2012, the calls came in about the Focus as well. Dealers would attempt to fix the gearboxes by playing with the transmission control modules and then eventually they’d poke around inside the trans as well. Sometimes the problem would go away for a while and sometimes it wouldn’t. Eventually, they were usually told to “Live with it,” as if it was a hibernating grizzly in the basement you could just tiptoe around until Spring. After filing dozens and dozens of lawsuits, even I started to wonder when Ford might come up with a solution. Well, I’ve heard recently that they think they have one. And this TSB is better than the dozens of previous ones they have issued.